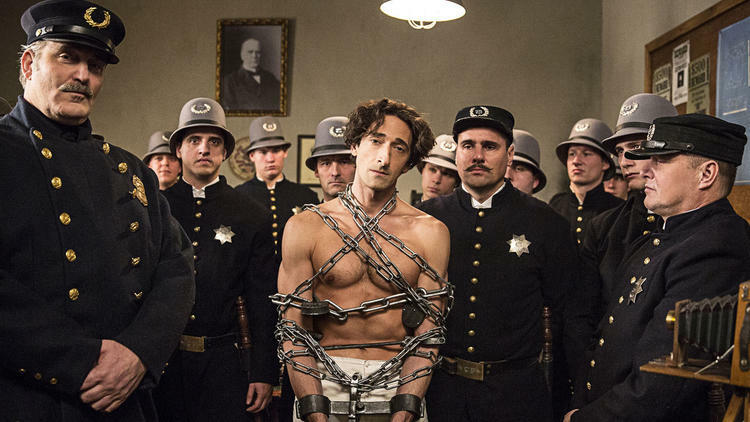 'Houdini' miniseries starring Adrien Brody to air Sept. 1-2 on History - Oh No They Didn't! between this and Grand Budapest Hotel there may be hope for bae's post-Oscar career yet. maybe. i was gonna post this. thank you for doing a public service.